Its common knowledge that most animes like to star high school students or middle school students, very few try to move down a different path and star characters of a different age. If you noticed, there are few animes that try to take on a university or college theme. "Golden Time" tries to pull off a high school romance esque theme, but instead, it revolves around college students. This means different themes and possibilities, something that many viewers may not be used to, whether you like it or not. Unfamiliarity aside, there's a solid, drama-filled, emotional story here about love and relationships. 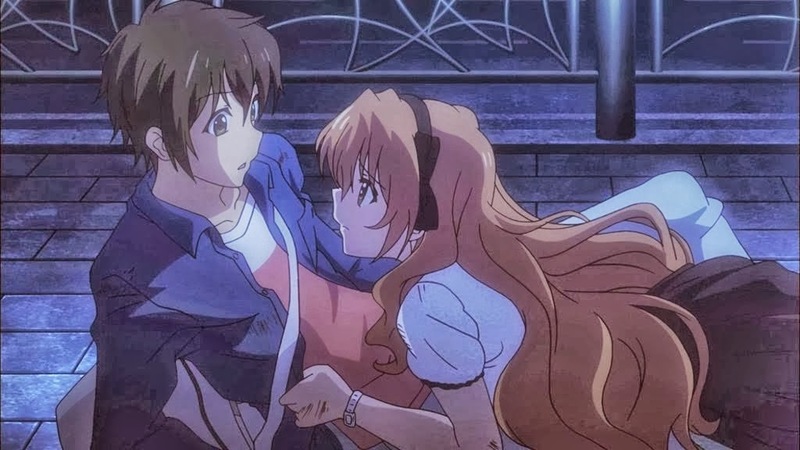 There may be a few unpleasant plot elements that may or may not disrupt the flow of the anime, but all in all, if you're a fan of the romance theme, there's something for you to love in "Golden Time", be it the strong cast or the interesting plot that is filled with ups and downs. The opening songs are honestly nothing to write home about in my opinion. Every single theme used here is sung by Yui Horie. The first opening theme is "Golden Time", which is probably the better of the two opening themes. Its somewhat catchy and fits the theme of the anime, though I felt that Yui Horie was singing on a slightly higher pitch for this one (as you all know, I'm not a fan of the super cutesy songs). The 1st ending theme sounded a little bit emotional, especially for the tune that plays throughout the entire song. Its alright. 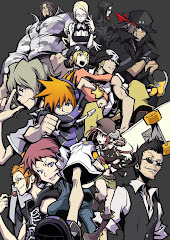 I wasn't a fan of the second opening theme. It wasn't BAD per se, but its just that I couldn't enjoy that kind of music. 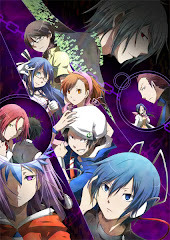 "The World's End" sounds similar to opening themes from "The World God Only Knows", and that just wasn't my kind of thing. The second ending theme is "Love Me Semipermenantly", and that one is pretty catchy. Its beats out the first ending theme, though not by too much. Its always the romance animes that get to me, because they are simply so well written. "Golden Time" was made by the same people who made "Toradora"....makes sense right? Both are amazing romance shows, though I would say that the small tint of supernatural occurances in "Golden Time" makes it a little bit less believable and that can be a bit disappointing at times when the shows decides to resort to using the supernatural to make a nice plot for an anime like this. 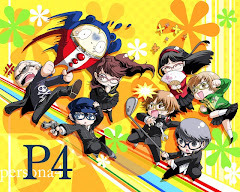 Other than that though, the writing is pretty good, the characters are fantastic and easy to like (though Koko can really drive you up the wall sometimes), the comedy and everything else is just icing on top of the cake. While the show is somewhat face paced, it wraps up nicely, and to me, 24 episodes did the trick well enough. (Insert anime voice) Is this....LOVE?! 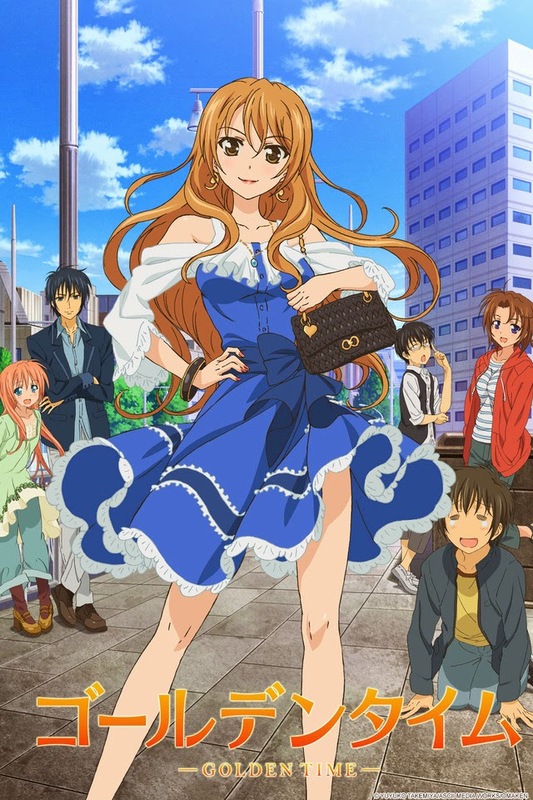 "Golden Time" heats up when the time comes. Starting off as half hearted love and watching it bloom even further into the anime just makes everything all the more satisfying. It also does a magnificent job on pulling your heart strings during the right moments. When all is said and done, it would have been perfect...if not for the supernatural sequences.